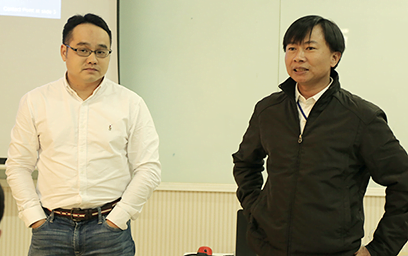 On February 5th, Duy Tan University and MeU Solutions held a workshop entitled “Software Testing Without Borders”, attended by students of Information Technology. Software testing is the process of identifying the accuracy and quality of applications, to check if the software satisfies the specific requirements and expectations of the customer, to detect errors and correct them. The “Software Testing Without Borders” workshop helped DTU lecturers and students of Information Technology to discuss careers in software testing. 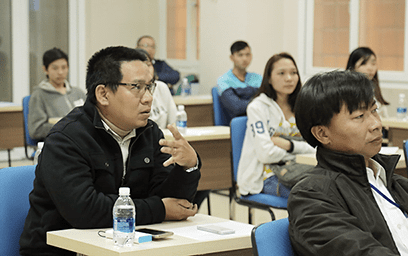 For additional information about this workshop, you can read it on Duy Tan University website.